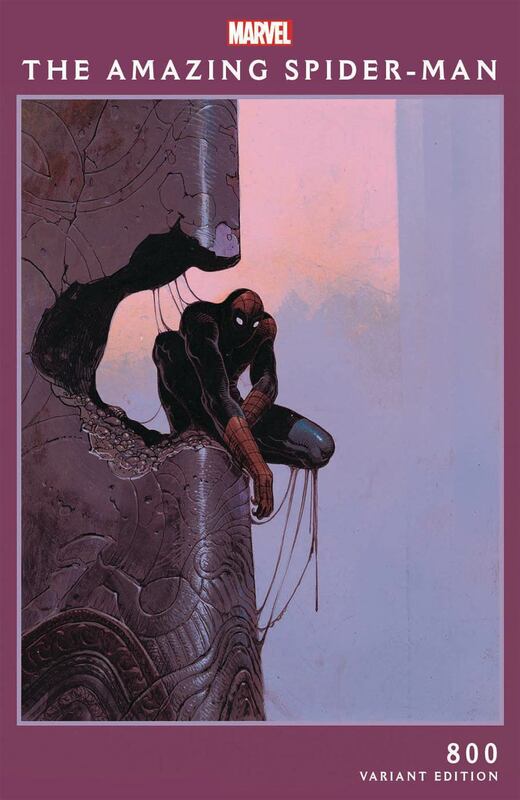 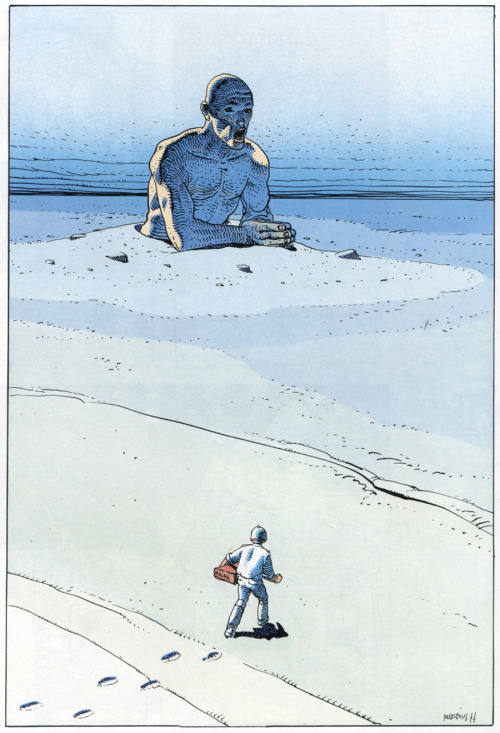 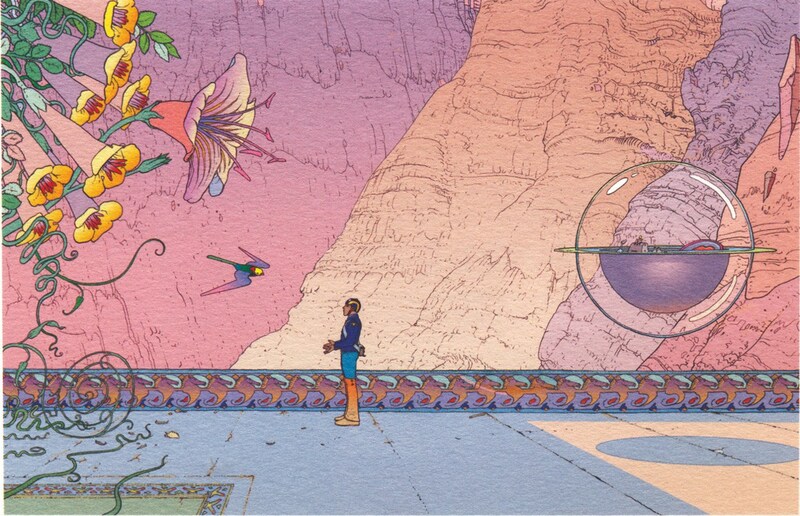 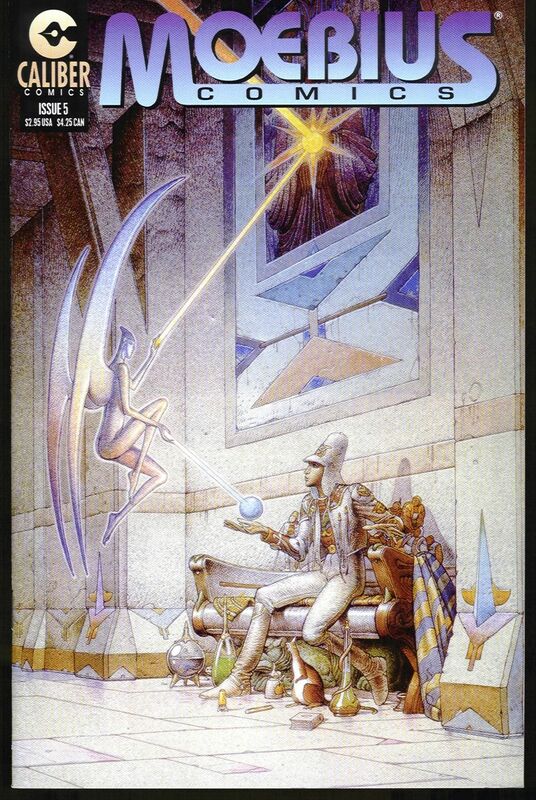 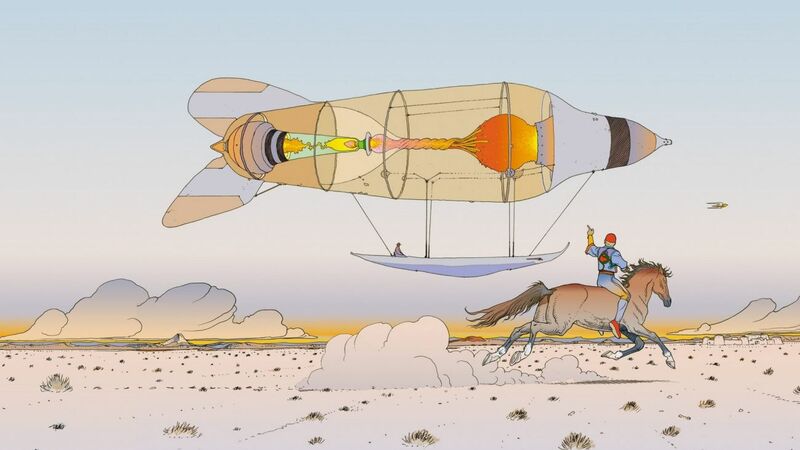 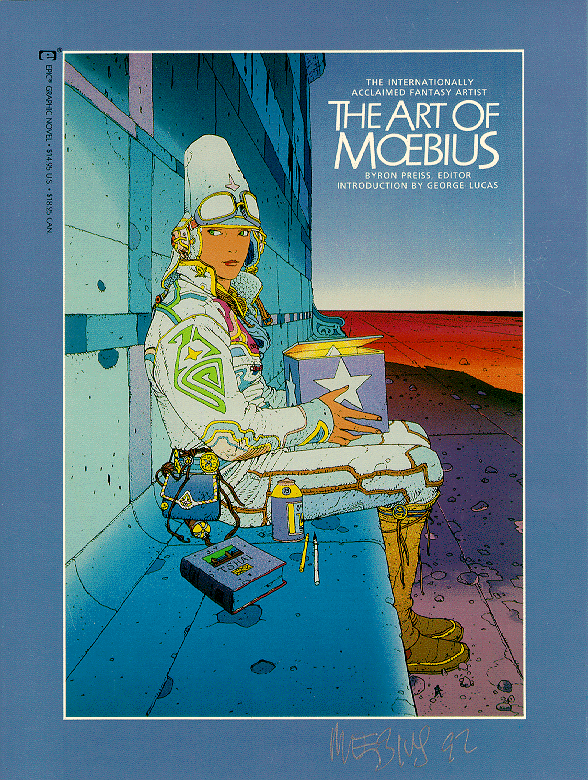 Origin: With the release of the aforementioned ASM 800, this week, we are presented the perfect opportunity to celebrate one of the grand-masters of sequential storytelling, Jean Giraud AKA MOEBIUS! 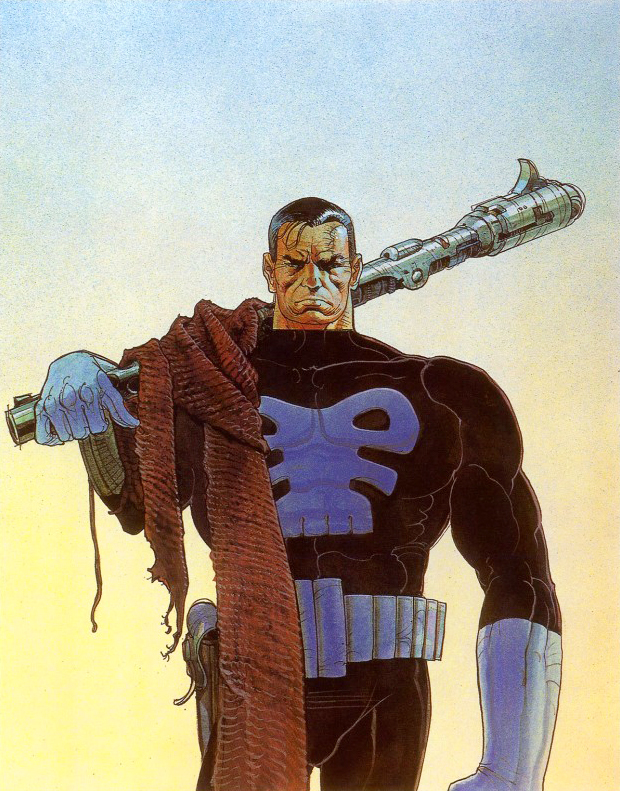 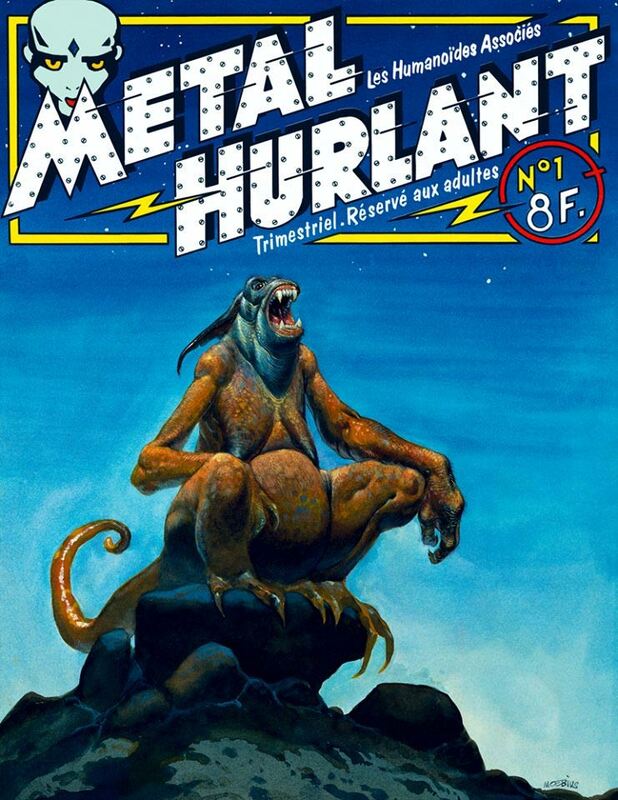 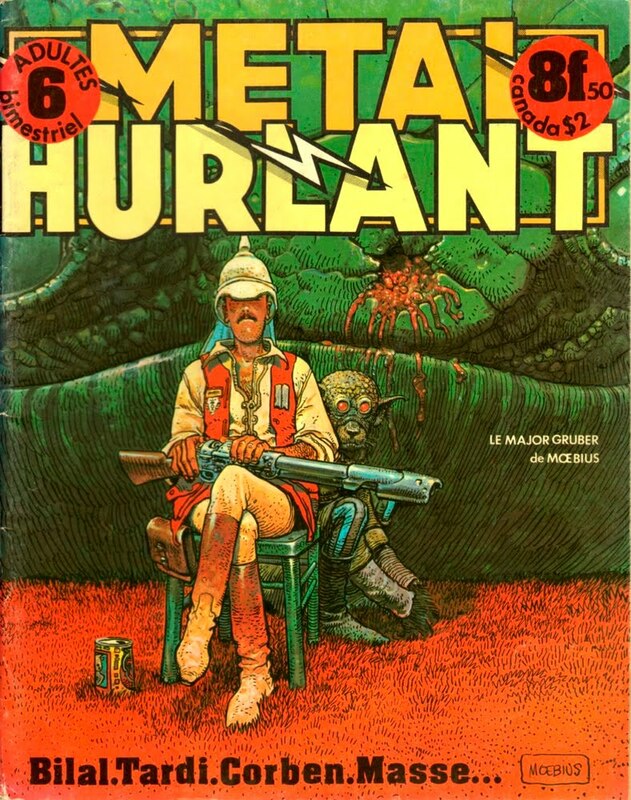 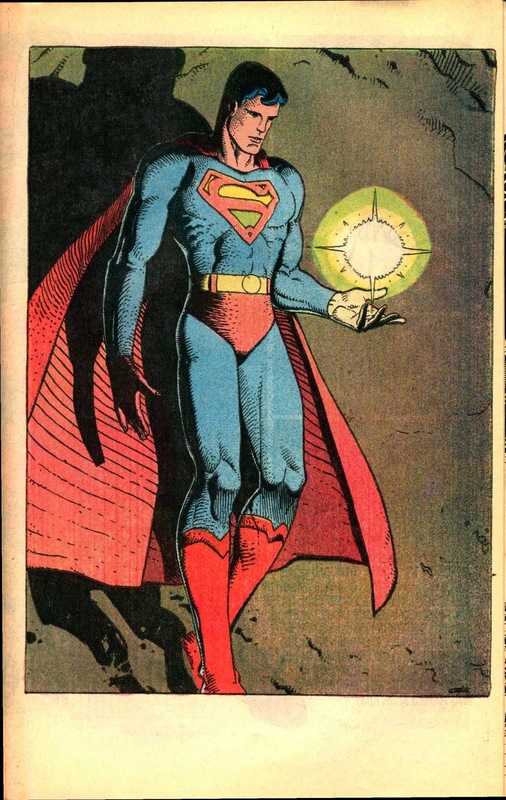 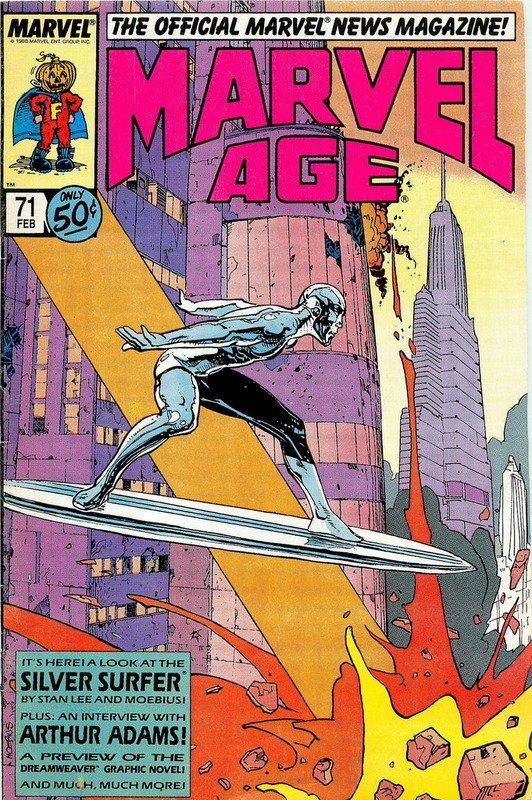 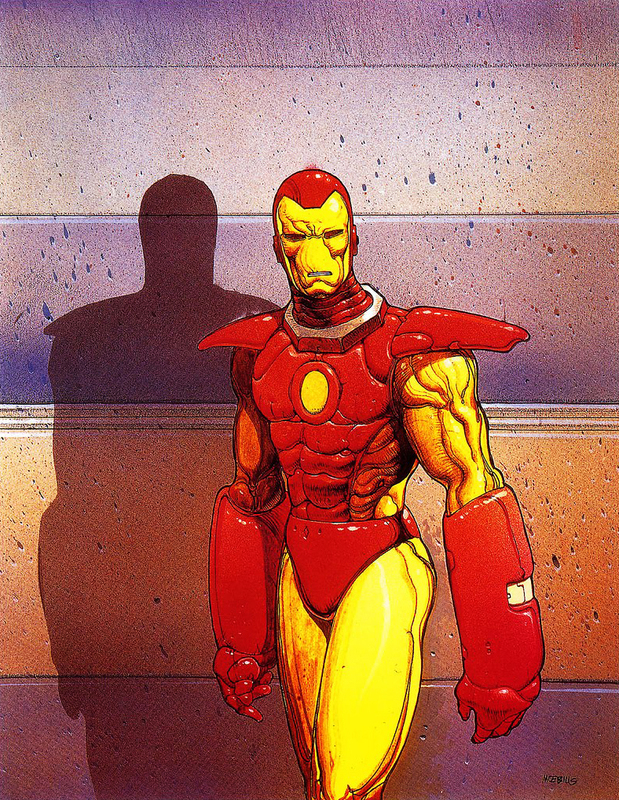 (1938-2012) He’s responsoble for such classics as The Incal(w/ writer/director Alejandro Jodorowsky), the western comic Blueberry(w/ Jean-Michel Charlier), and groundbreaking sci-fi magazine Heavy Metal(Metal Hurant, originally in France). 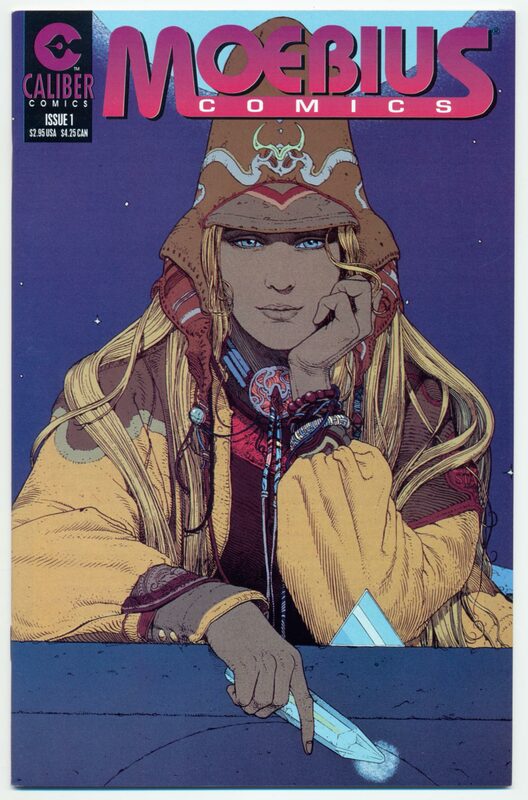 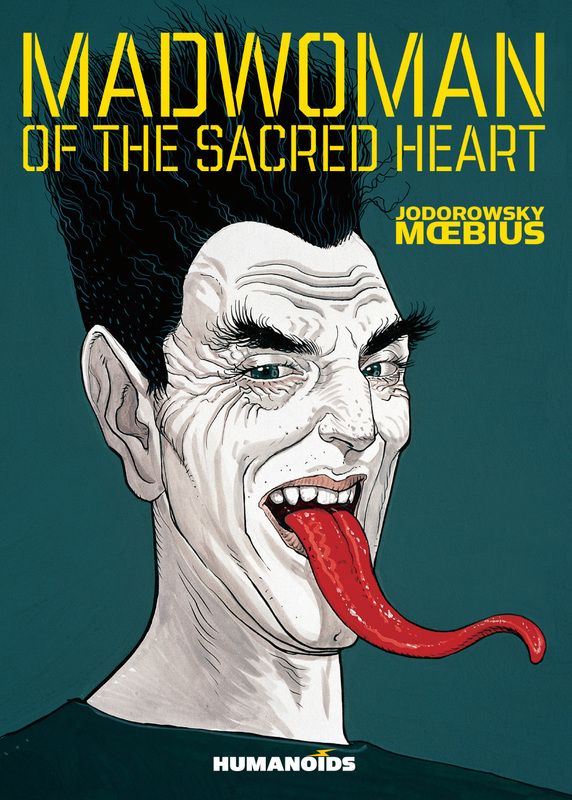 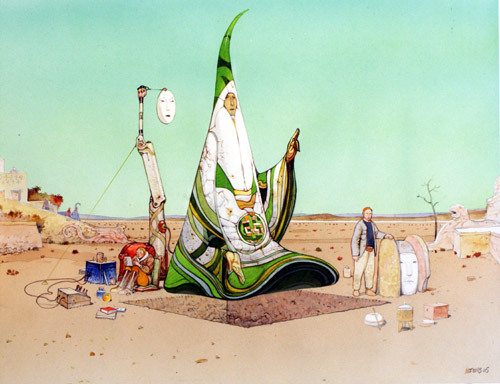 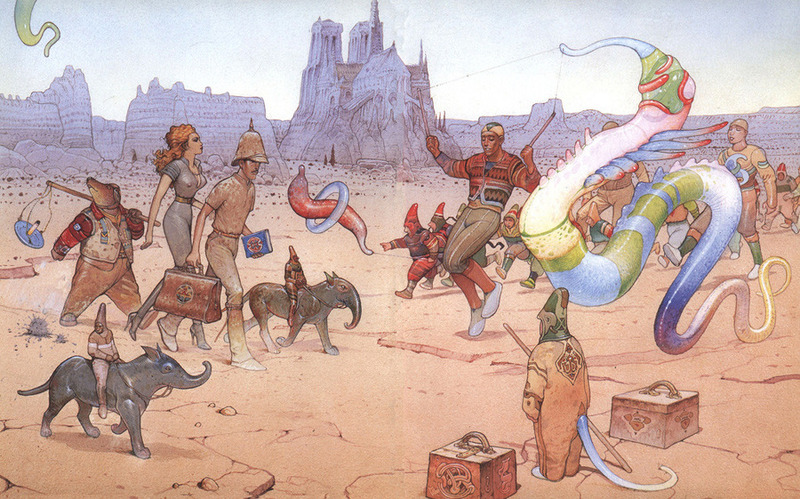 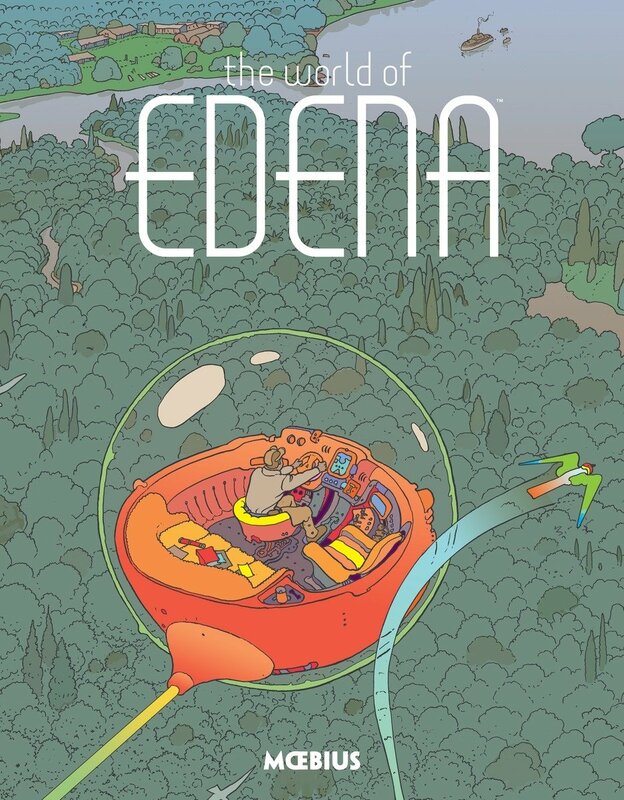 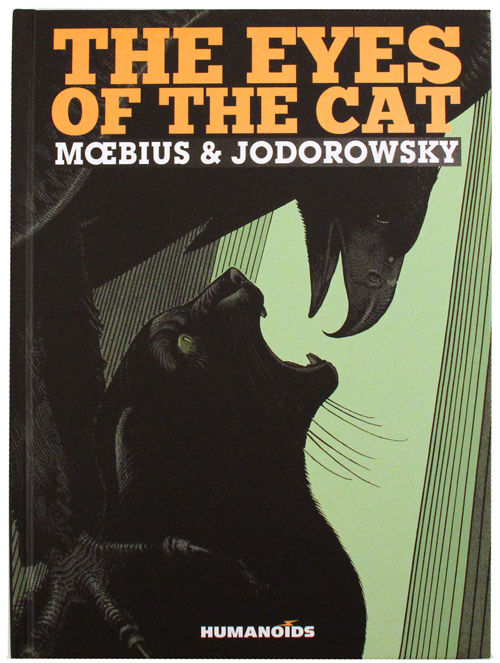 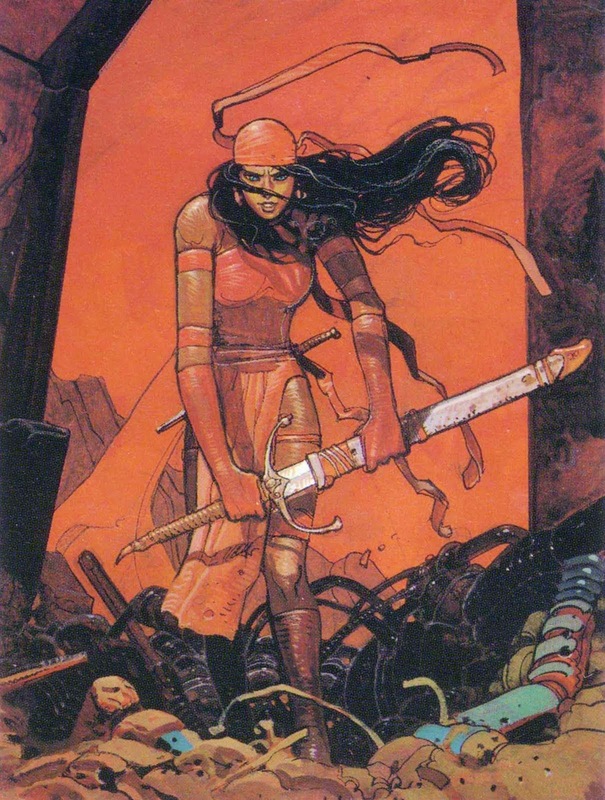 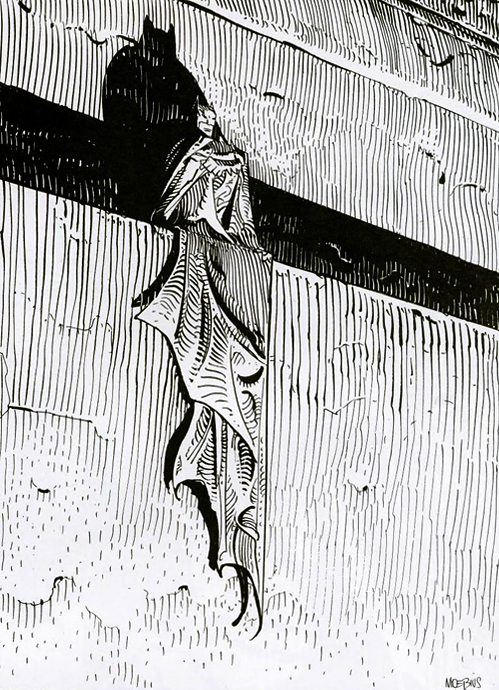 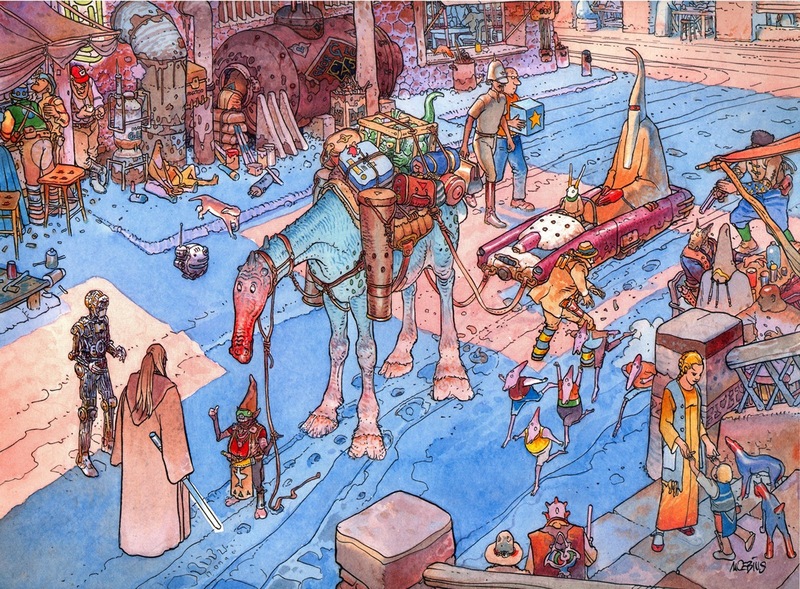 Recently, Dark Horse Comics has been publishing comprehensive editions of some of Moebius’ most personal work, beginning with The World of Edena, and continuing with the multi-volume set, Inside Moebius. 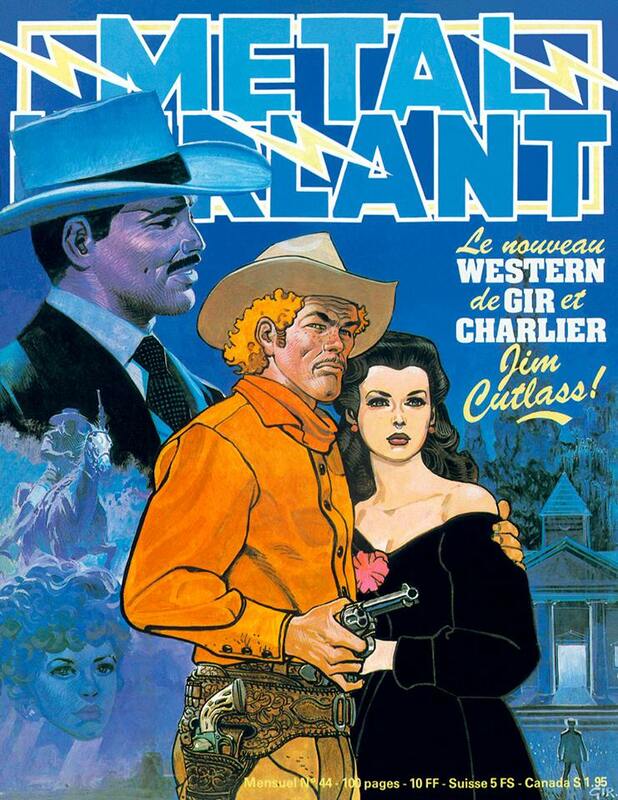 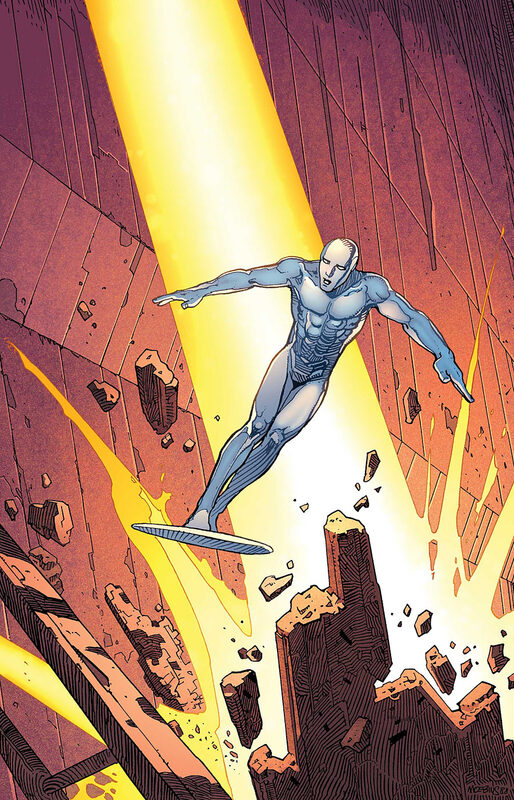 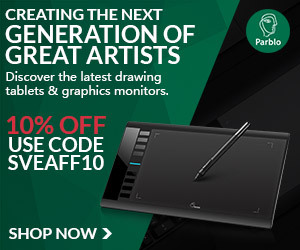 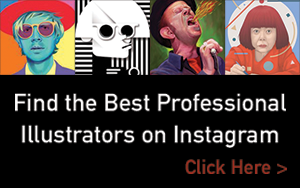 Credits: Arzach, Cheval Noir, H. P’s Rock City, Silver Surfer: Parable(w/ Stan Lee), Taboo, and many more!